A popular tourist destination for American and European travelers seeking some sun, Nassau is a resort haven, catering to luxury travelers desiring an all-inclusive experience. Often, that experience includes fine dining and true Bahamian cuisine. While not typically thought of as a foodie destination, the Bahamas and Nassau specifically offer a cuisine all their own and plenty of fine dining to appease luxury travelers. Traditionally Bahamian menus include seafood (like the local conch), tropical fruits, rice, pork and a few vegetables, with spices and seasonings inspired by the islands and also the nation’s colonial past. Beyond traditional Bahamian food, travelers can find international cuisine in select spots. An elegant restaurant with European and Caribbean influences, Café Martinique serves French fare with local flavors and ingredients. Entrees include roasted Bahamian lobster tail with fried plantains, sesame crusted salmon with passion fruit and sautéed potatoes and spiced rack of lamb with cucumber yogurt and crispy potatoes (potatoes are a staple vegetable in the Bahamas, as are peas). However, you could easily fill up on an array of appetizers alone, with plenty of tempting options to choose from, like escargots with garlic butter, cracked conch with citrus-chili mayonnaise and sautéed foie gras with caramelized mango. 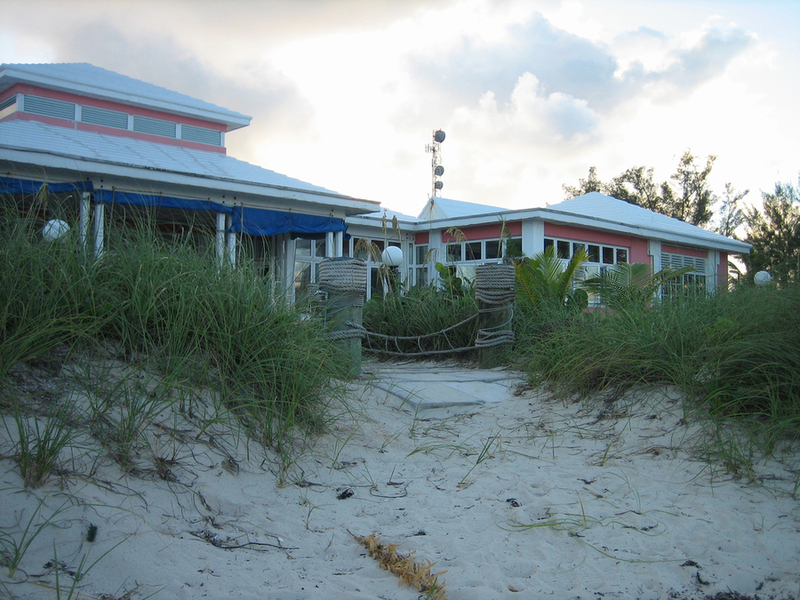 The Graycliff Restaurant is located within Nassau’s Graycliff Hotel & Restaurant. One of the very first five-star restaurants in the Caribbean, it boasts a long heritage of fine dining and Bahamian culinary traditions. The property currently offers many culinary experiences for hotel guests and visitors alike. The restaurant also features an impressive wine program, with expert sommeliers on staff and a world-renowned wine cellar on site. In fact, the Graycliff property is home to the very first winery in the Bahamas. Between the wine, the food and the expert services, there’s nothing left to miss! Another French-meets-Bahamas restaurant, Dune additionally incorporates some Asian flair into its menu. The colonial-style interior, which is exceptionally homey for its reputation as a premiere restaurant, is only half as gorgeous as the outside views, which include the white sandy beaches and vibrant turquoise ocean. The menu incorporates herbs grown in the on-site garden, fine vintage wines and Champagnes and craft cocktails. 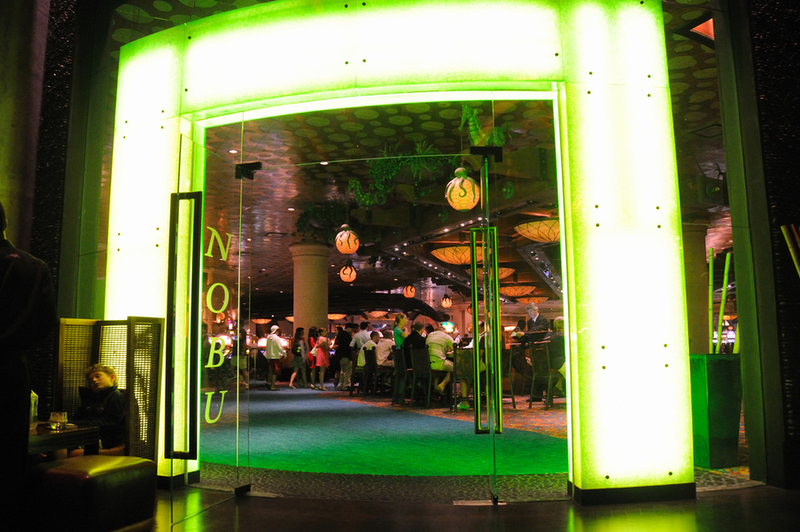 Nobu restaurants and hotels are known around the world for their highly acclaimed cuisine and atmosphere. Found in top cities such as Miami and London, the Nassau outpost is equally impressive. The menu is Japanese-inspired as one might expect from the name, and you can find lots of seafood, sushi, sashimi and more. For the non-seafood-lovers in your life, steak is also on the menu. However, keep in mind that you pay for your pleasure at this restaurant and it’s by no means a wise choice for budget travelers. A relatively new restaurant on the Nassau scene, Sapodilla mixes Bahamian and mainland fare for a mouth-watering effect. The staff of executive chefs is impressive, all award-winners with extensive careers. The a la carte menu includes androsian shrimp and crab, escargots bourguignonne, honey-glazed duck, chateaubriand with lobster tail and more. The menu itself is rather extensive and each selection is extravagant in its own right. There are no disappointments to be had here. While the Poop Deck doesn’t have the most elegant of names, it is highly regarded for its seafood selection and location, right on the beach. Set a little outside of the hubbub of the city, you get views of the water and can feel a little more removed from the typical resort experience, which one might not expect in Nassau. Enjoy freshly caught snapper, crayfish, conch or grouper. Non-seafood options include steaks and other grilled meats, plus pastas, salads, burgers and sandwiches. Named for its decor, which features many works by the artist, Café Matisse provides Italian cuisine with Caribbean influence. Set within a historic building dating back centures, the cafe additionally boasts an adorable courtyard, for a relaxed dining experience in the open air. The menu features lots of seafood, such as lobster tail with white asparagus and turnips and grilled salmon with blanched celery and potatoes in a tarragon sauce. 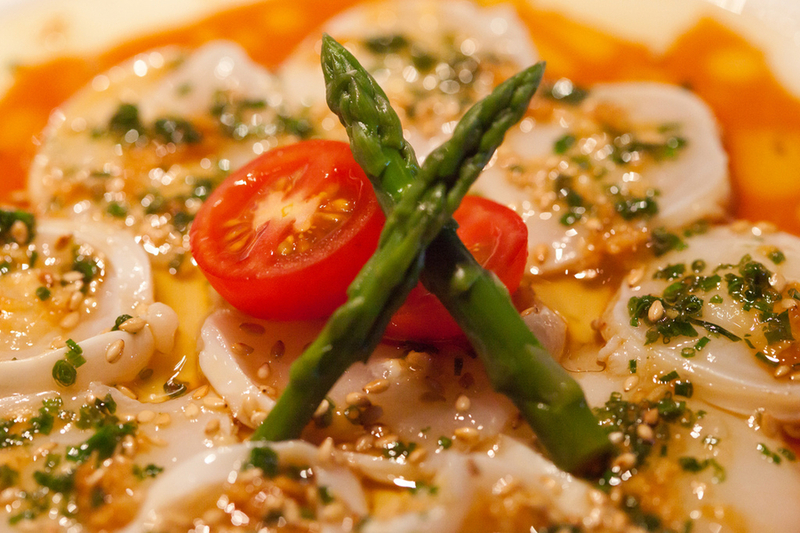 However, since it is an Italian restaurant, you’ll find several types of inventive pizzas on the menu (like a smoked salmon, zucchini and black sesame seed pizza), alongside loads of pasta and several steak and lamb options.